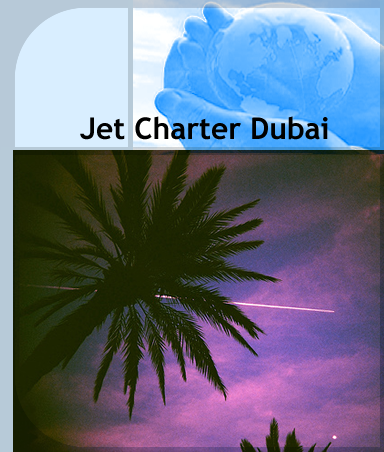 Jet Charter by private plane to and from Dubai, UAE, Qatar and Doha - flights from London, Paris, Moscow, Zurich, Geneva could not be simplier. One call to us and our 24hr operations team will source the exact aircraft you want at a competitive price. If you have a specific private jet you’d like to charter then tell us, alternatively we can locate the nearest jet in position and provide a formal private jet quote. 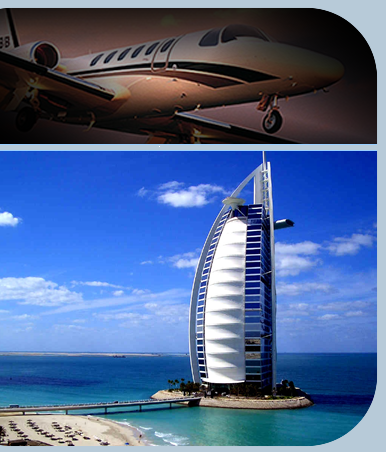 Private jet charter to Dubai offers extreme comfort, security and removes the stresses of travel. Fly when you want, from the preferred airport of your choice and allow us to provide the perfect aircraft to get you to your meeting in Dubai or that perfect getaway destination to relieve the strains of your hectic lifestyle. With over 3000 aircraft positioned worldwide we know we can get you exactly what you want! !